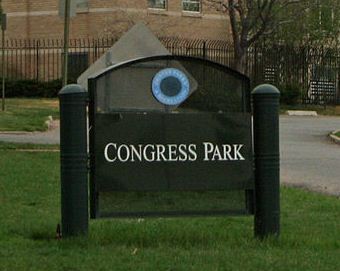 Congress Park started as the first city nursery in 1903. Reinhard Schuetze, Denver's first landscape architect, imported a variety of tree saplings and started the nursery to care for them. When it was renamed Cheesman Park in 1907, the city nursery area was dubbed Congress Park. Today, the park offers playgrounds, tennis courts and an outdoor swimming pool. 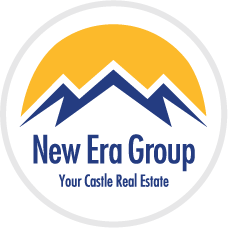 Architecture in the neighborhood is varied and includes Queen Anne-style residences, Denver Squares, Arts and Crafts, Victorians, elegant apartment buildings from the 30's and more modern apartment houses built in the last 40 to 50 years. Maintaining history and moving forward into the future epitomizes the residents of one of the areas great neighborhoods. Families are proud of their schools and their community works together to create a wonderful pocket of life amidst the metro area. Perhaps resident's own statement says it all: "Congress Park is a traditional city neighborhood with a small town atmosphere."